Celebrate the love of your life with an evening at East Lodge Hotel. 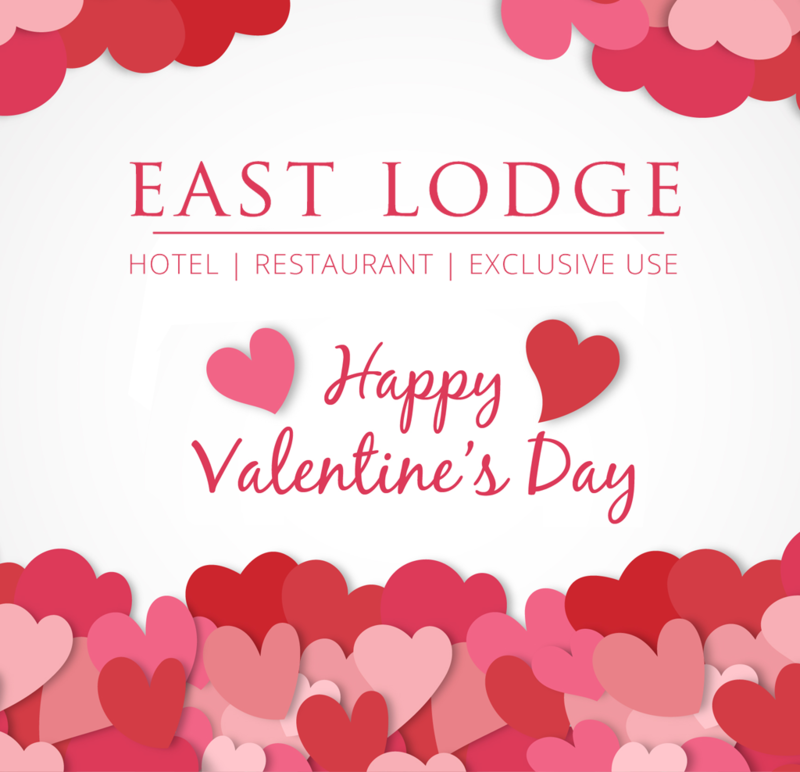 Treat the other half to a Valentine's meal at the award winning East Lodge, the perfect venue to truly say I love you. Set in the heart of the Derbyshire Peak District, surrounded by stately homes and in prime "Pride and Prejudice" country, and all within 10 mins driving distance of Chatsworth House. Dine with your loved one in our award winning restaurant on Thursday 14th February with a delicious Valentine’s dinner menu and coffee.